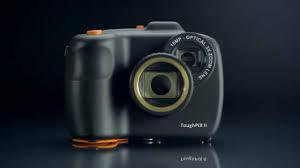 Compact enough to fit into any work pocket, but rugged enough to take the hits, Toughpix Digitherm is a go-anywhere camera providing the power and resilience to get the job done. Introducing a new and unique modular design concept, the MTL Gecma Work Station is a new generation of remote operating terminals for Ex Zone 1/2/21/22. 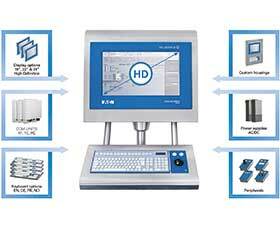 The new modular workstation range addresses the need for visualisation in hazardous areas. But that is not all; packed full of features and state-of-the-art technology, users can also optimise their productivity and reduce plant costs while increasing plant safety. The units have been designed to address the environmental challenges of obtaining visualisation within harsh and hazardous areas. Building upon decades of experience and expertise and the significantly large installed base of its predecessor, the MTL Gecma Work Station range includes Remote Terminal (RT), Thin Client (TC) and a personal computer (PC) to meet a wide variety of applications. Suitable for the strictest of hygienic conditions and aggressive production environments, its slim, flexible modular construction also includes individually certified modules to allow safe maintenance even in hazardous areas. 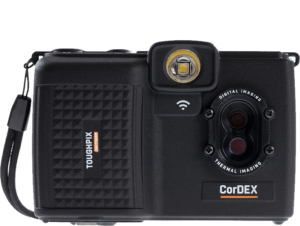 CorDEX has added Extech Safety Systems as an authorised distributor in Sub Saharan Africa. Managing your inventory and tracing assets can be a laborious and time-consuming process, especially in hazardous areas. 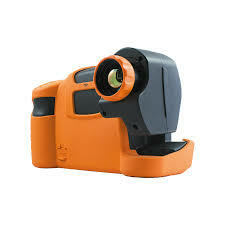 Extronics offer a cost-effective solution to help you out; the new iSCAN range of intrinsically safe barcode scanners. The latest addition to Extronics’ passive RFID range is now available – the iRFID500 handheld Bluetooth passive RFID reader, designed to improve efficiency around applications such as asset tracking, maintenance planning and recording, and auditing and compliance. 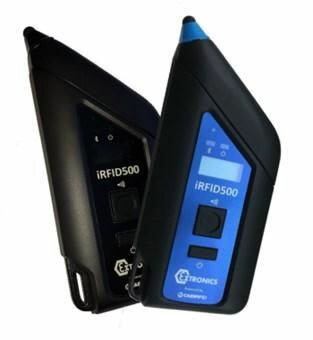 Powered by technology from market leading CAEN RFID, the iRFID500 is designed to integrate with existing business processes and Industrial Internet of Things networks to improve efficiency, increase productivity, and reduce downtime. 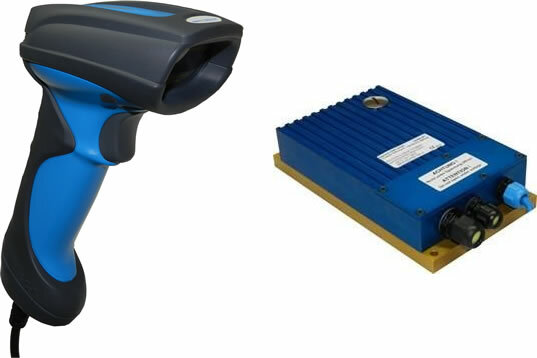 We looked at problems our customers were having with current manual methods and existing passive RFID readers, and used our research to create a practical, cost-effective solution – the iRFID500. Atlanta, Ga. (June 1, 2016) – Aegex Technologies LLC has added Extech Safety Systems as a Reseller in South Africa of its intrinsically safe Windows 10 tablets that bring real-time communications to the world’s most hazardous industrial operations. The Society for Automation, Instrumentation, Measurement and Control (SAIMC) president Vinesh Maharaj recently inducted Gary Friend as a Fellow of the Institute for his work on SABS technical committees reviewing international IEC specifications to be adopted as South African standards. 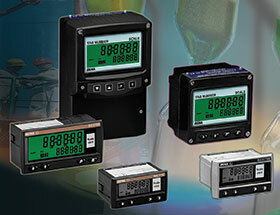 SABS TC65 was in existence due to the activities of SAFA (South African Flameproof Association) but there was no local mirror for IEC TC65 (industrial process-measurement, control and automation). Working with SABS and representatives of companies like Sasol and Proconics, SABS TC165 was established in September 2014. Hans van de Groenendaal spoke to Friend on these standards.